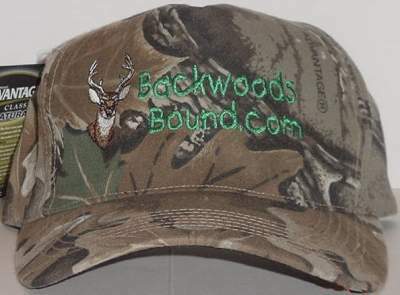 A high quality hat that looks good on your head around town or at camp plus it helps keep you hid while hunting. Comes in Realtree's Advantage camo pattern. 1 of 3 designs to choose from. Click Here to see our entire selection. Order yours for only $10.95! 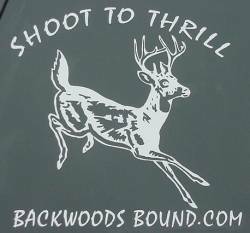 Add this beautiful window decal to your car, truck or RV! These high quality decals are made to last years while maintaining their beauty. Approx. 7" square. 1 of 2 styles to choose from. Order today for only $11.95!